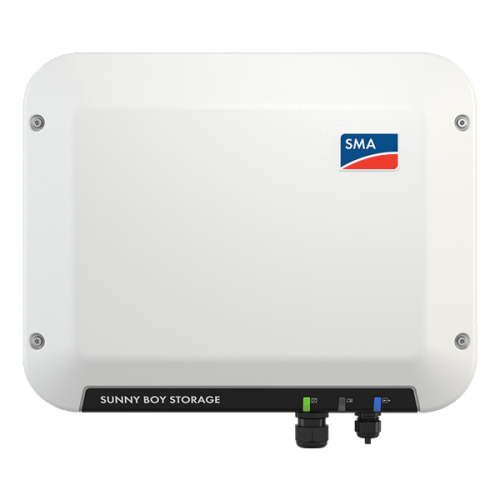 The SMA Sunny Boy Storage helps make homes less dependent on electric utility companies and allows end-customers to use self-generated electricity at rates comparable to standard household electricity rates. * SMA inverters without Webconnect can be used but a Sunny Home Manager will definitely be required. Third party inverters from other manufacturers can also be used but as well as a Sunny Home Manager a second SMA Energy Meter will be needed in addition.